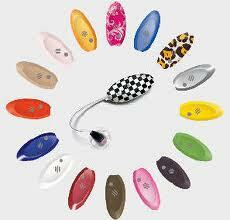 Home » warrenton » Hearing Aid Styles and Colors - There Are Many! Hearing Aid Styles and Colors - There Are Many! It is not uncommon that a patient with hearing loss interested in hearing aids mistakenly believe there's only TWO hearing aid styles. The kind that goes in the ear and the kind that goes behind the ear. Although that is true, there are more different variations of both types that catches many people by surprise. There also seems to be a generational gap in what style is preferred by patients. "Older" folks in their 60's or older prefer the styles that go in the ear, mostly because of the stigma associated with hearing loss and use of a hearing aid that reinforces and reminds them of their age. Also, because they remember the large skin-toned BTE that used to be the only option. 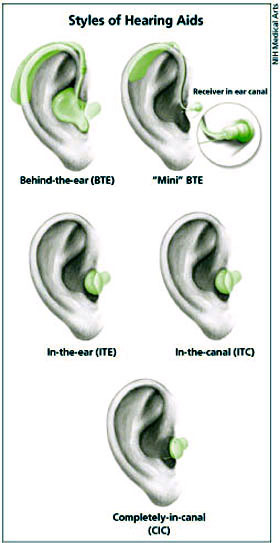 The "younger" generation typically prefer the min-BTE that go behind the ear. It probably helps that so many people use wireless bluetooth earpieces almost like a status symbol. 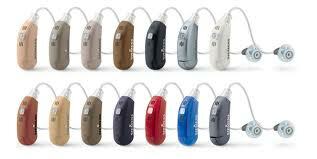 Beyond where hearing aids go, they now come in different colors and patterns for further personalization! Skin-tone is no longer the only color option.